源码论坛,商业源码,网站源码,优秀的建站资源尽在流行源码论坛 - Powered by Discuz! 6、WAS starts a worker process for the application pool to which the request was made. 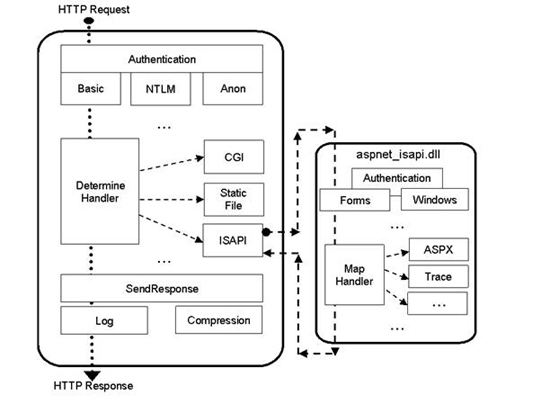 7、The worker process processes the request and returns a response to HTTP.sys. Copyright © 2008-2015 流行源码论坛 http://www.hotym.com/ 版权所有 All Rights Reserved.